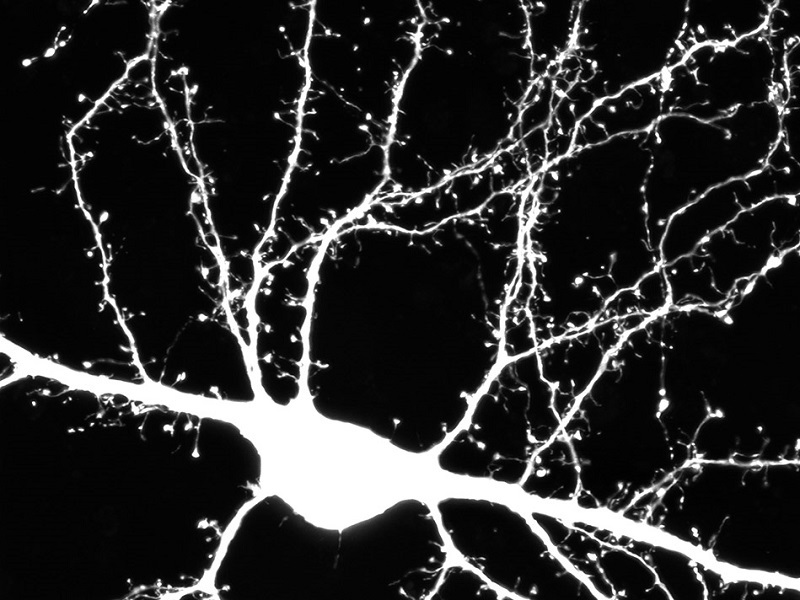 Study identifies autism gene which regulates dendrite development to slow down brain communication. The development of neural connectivity is essential for brain function, and disruption of this process is associated with autism spectrum disorder (ASD). Now, a study from researchers led by McMaster University identifies genetic alterations in the gene DIX domain containing 1 (DIXDC1) changes the way brain cells grow and communicate in individuals with ASD. The team state that their findings provide new insights that will guide identification of new medications for people with ASD. The opensource study is published in the journal Cell Reports. Previous studies show that dendritic spines are the primary sites of excitatory synaptic inputs and are necessary for cognitive function. The importance of spines is revealed by their disruption in individuals with ASD and the identification of ASD-linked mutations in synaptic genes. DIXDC1 has been implicated in neurodevelopmental disorders, however, its role in postnatal brain function remains unknown. The current study shows that DIXDC1 is a regulator of cortical dendrite and synaptic development, to provide mechanistic insight into morphological defects associated with neurodevelopmental disorders. The current study utilises a knockout mouse model to show that DIXDC1 is a regulator of excitatory neuron dendrite development and synapse function in the cortex. Results show an important ‘on’ button in the DIXDC1 protein which instructs brain cells to form mature connections called synapses with other brain cells during development. Data findings show genetic changes that keep DIXDC1 turned off in a group of individuals with autism, predicted to cause brain synapses to stay immature, and reduce brain activity. The lab state there is strong evidence that many other autism genes disrupt the development of synapses similar to DIXDC1; therefore, the key to a new treatment for autism will be to find safe medications that restores brain cell synapse growth and activity. The team surmise their findings show that DIXDC1 signaling is a critical regulator of dendrite and synaptic development, and outline how rare genetic variants in DIXDC1 may contribute to altered neuronal morphology during brain development. For the future, the researchers state because they pinpoint why DIXDC1 is turned off in some forms of autism, there is now an opportunity to develop drugs which will turn DIXDC1 back on and correct synaptic connections. They conclude that this is exciting because such a drug would have the potential to be a new treatment for autism. Florescent brain cell showing all places where brain connections form. Brain cells form connections with their neighbours on hairlike growths that sprout from a cell’s branching arms (pictured here). These connections are important for learning. In individuals with Autism, the number of connections is not correct, which causes problems for individuals to form new memories and develop social skills. Credit: McMaster University.